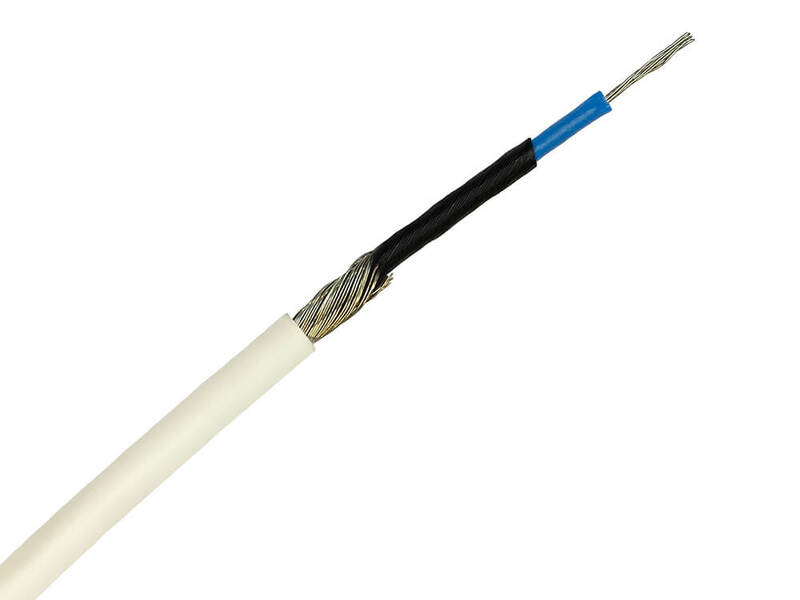 PVC insulated, lapped or braid screened microphone cables are used for hand-held or fixed microphones. The star-quad formation of relay cables minimise mutual interference between adjacent pairs by use of opposite cores for each circuit pairs. All dimensions are nominal unless otherwise specified.